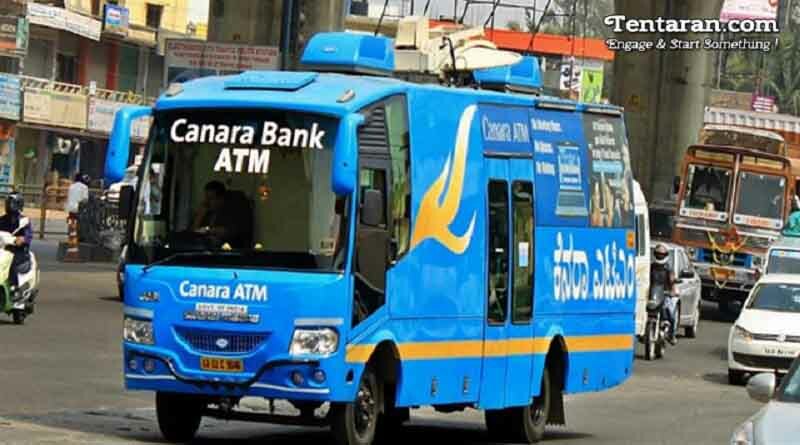 In order to help the people in such economic emergency, the Canara Bank in Bengaluru decided to roll out Mobile ATM so that people could withdraw the new currency notes without having to form queues outside banks and ATMs. Yesterday, over 800 customers managed to withdraw a large sum of money from the Mobile ATM which was spotted at the MG road in Bengaluru. Nearly Rs. 8 lakh worth of cash was reported to be withdrawn. This was the case in Bengaluru; do you wish to have such facility and frequent facility in your city? Let us know your reviews in the comment box.